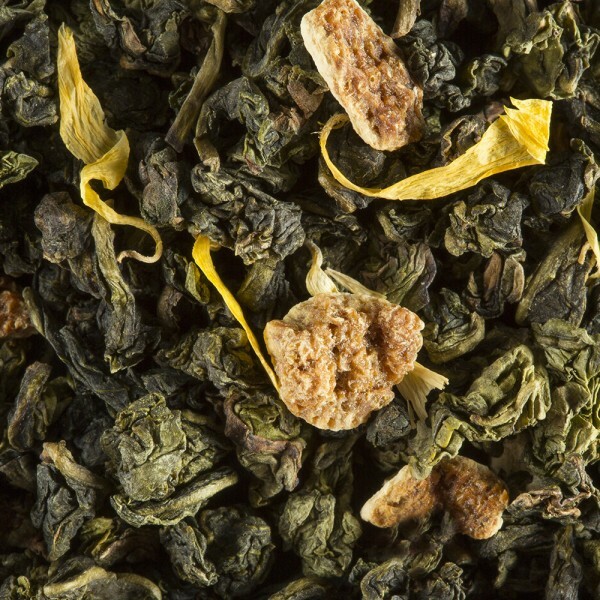 A beautiful, fruity vegetal harmony for this oolong tea with floral notes of lemon blossom combined with the lively notes of sweet lemon and lime. 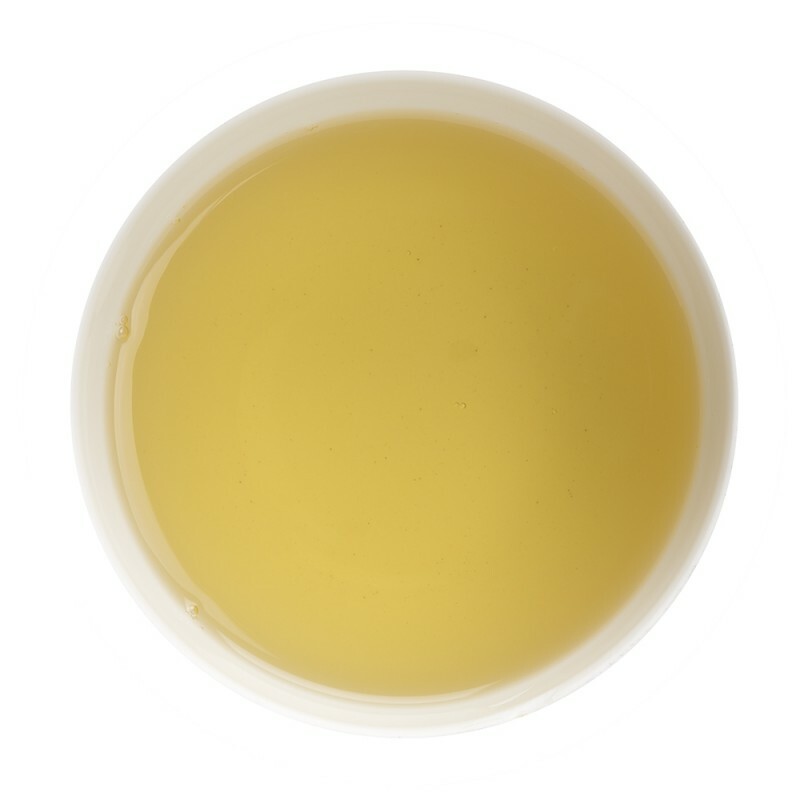 A rich cup of tea with a taste reminiscent of lemon liqueur. 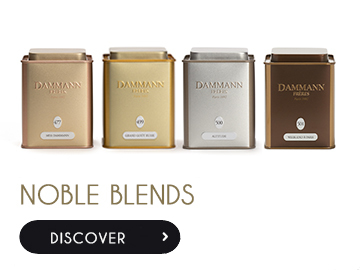 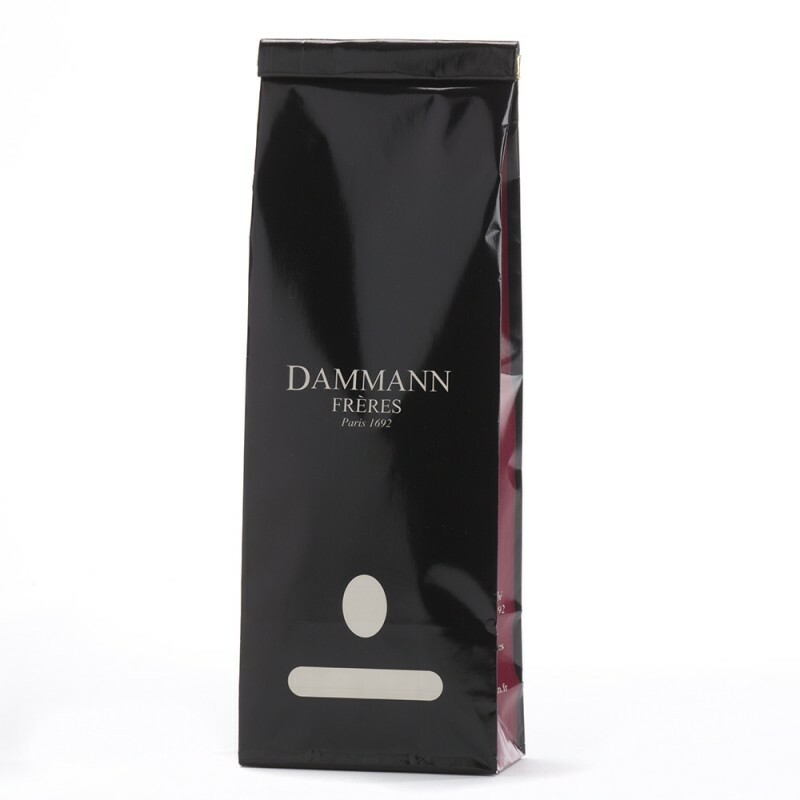 Always looking for new taste sensations, Dammann Frères’ experts have developed a range of all-new flavored blends based on semi-fermented teas.